There are still more kombatants ready to enter the arena, with Mortal Kombat X now set to get some new kontent early next year. While all of the Mortal Kombat X Kombat Pack season pass characters have been rolled out, the fight doesn't appear to be over for Warner Bros. and NetherRealm just yet. This morning, Warner Bros. announced that a second batch of new DLC characters are currently in development to hit the fighting game, with a broad release windows of "the first half of 2016." This image began circulating yesterday, first on creator Ed Boon's Twitter account. 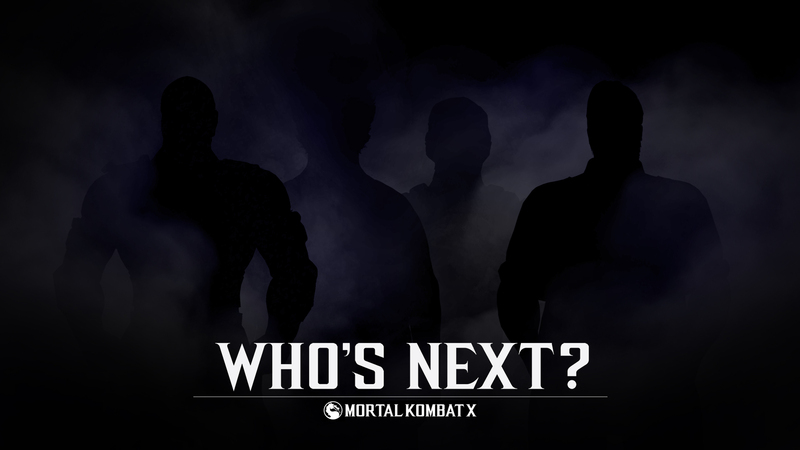 No word, or even hint, on who these four new kombatants could be, but there's a lot of time between now and the first half of 2016. Still more time to get Shacknews' original wishlist characters on the roster. New content will also include additional skins and a new environment. No word on whether a second Kombat Pack will be announced.